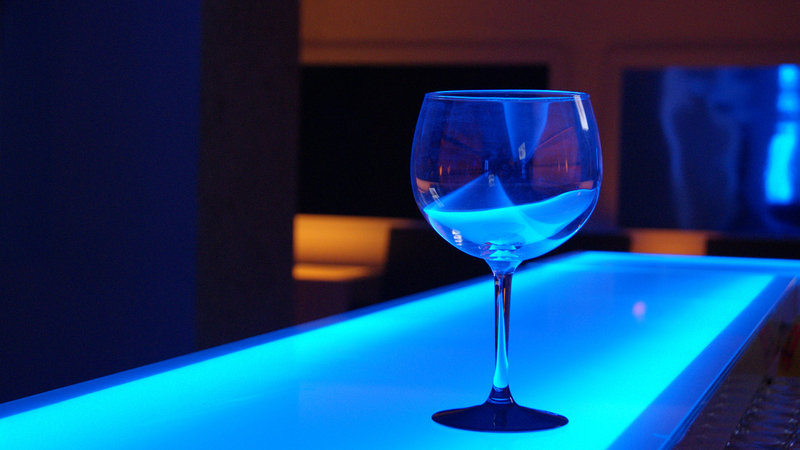 The combination of all these elements will make for an online television channel that will immediately become widely popular, finally giving voice to an industry and areas that dominates the other 50% of our conscious lives. 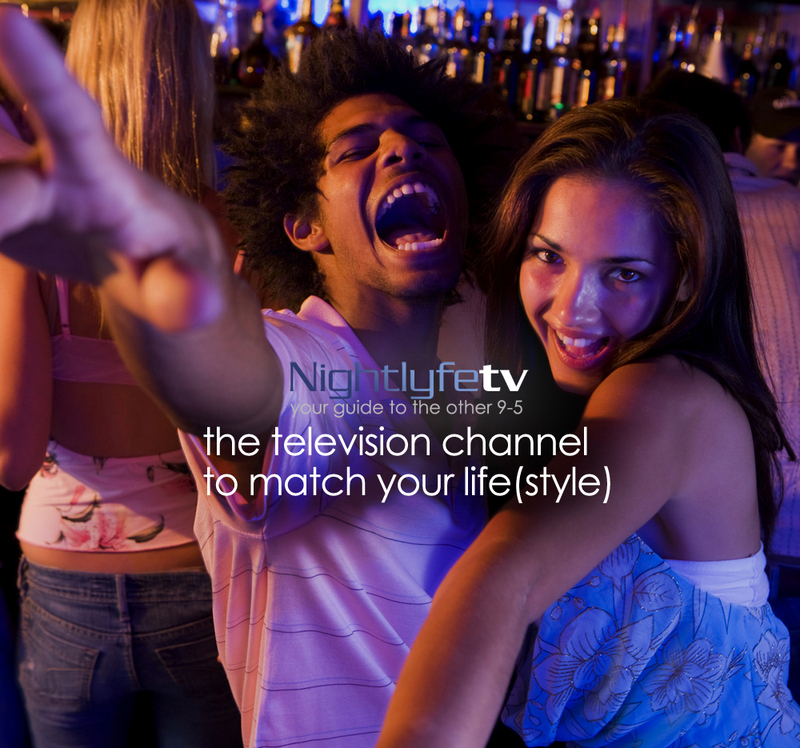 Nightlyfe TV is scheduled for launch online and on YouTube in 2019. We have rebranded our concept and overhauled our productions to better fit a captive online audience. We will also be events and sponsoring others as part of our rebranding campaign.